Never suffer from the dreaded low battery again. budi Home Charger is able to charge the greatest number of devices on the market, making them the only chargers you’ll ever need. The sleek, compact design is easy on the eyes and you can plug it in virtually anywhere, so a battery boost is always in reach. The budi Home Charger comes with a 1.2 meter Micro-USB to USB cable and Lightning TO USB cable so you can charge your tablet or smartphone at the fastest possible speed. And because it’s removable, the cable can be used anywhere so plug it into your laptop to charge and sync, or use your own car charger to charge on the go. 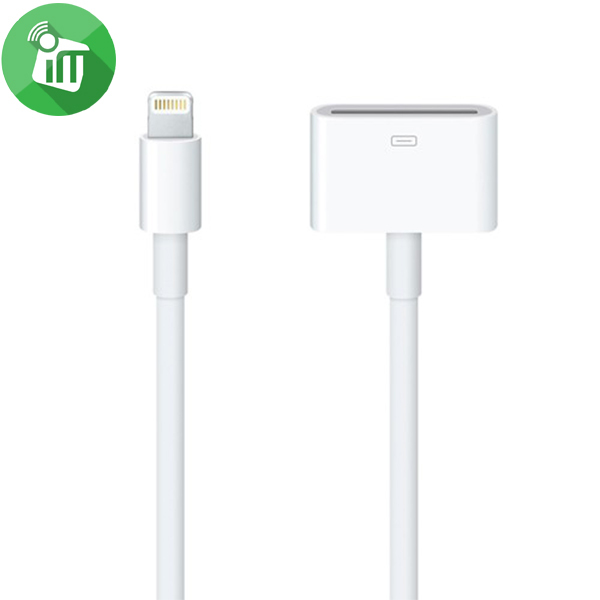 Great as a replacement cable or if you simply need an extra. 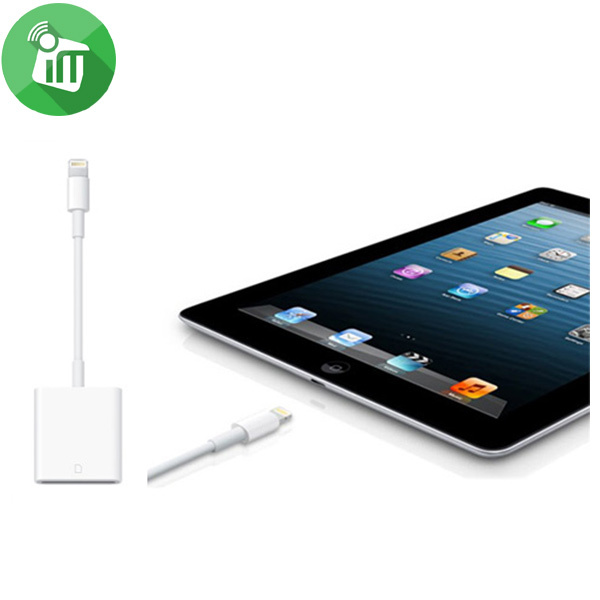 Compatible with most tablets and smartphones with a Micro-USB port or lightning. The USB 2.0 Port is universal, so you can plug in any USB charging cable to charge a variety of different mobile devices at the fastest possible speed, including any brand smartphone, any brand tablet, or any another mobile device. To begin charging. The budi Home Charger is extremely fast, but it’s also extremely small. Plug it into any wall outlet and it seamlessly blends in without blocking your other outlets. And at just a few grams, it weighs less than a few quarters in your pocket. Because it’s so versatile, the budi Home Charger is the best charger for when you and your family members have different devices to charge. No more drawers full of old chargers and cables, no more fighting over the charger, and perhaps best of all, no more wondering which charger is compatible with your device. When you need to switch between multiple devices, simply swap out the cable. so you can view them on the gorgeous iPad display and share them with family and friends. lets you choose which photos and videos to import, then organizes them into albums.